But now, we sport these lightweight hoodies. And, for today only, if you sign up for Save a Drink, Save a Life we'll enter you for a chance to win one! 1. Pick a favorite drink to give up till Easter. 2. Sign up here. 3. Donate what you save by not buying those drinks to bring clean water to southern Rwanda. If you don't win, you can always purchase your own hoodie in our store. 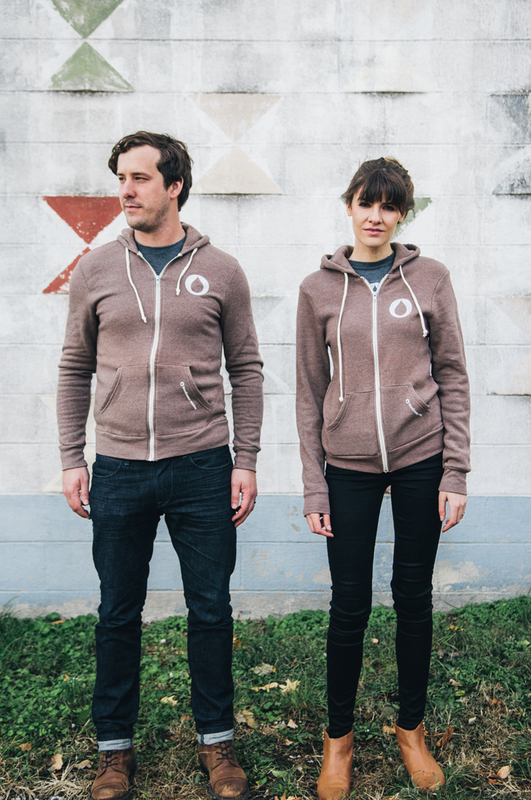 Also, we have a few throwback hoodies still available, but supplies are low. Order today!